Our team will determine what your home will need before we start the construction. This is called mitigation. It may need boarding up, tarp- covering, and/or securing of property. If so, these services will need to be completed first. 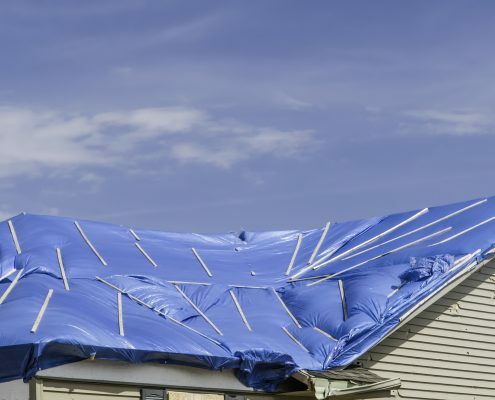 We do this because if your house has holes or gaps caused by the fire, your house and its contents could be further damaged by the elements such as rain, snow, or excessive heat. As soon as your property is secured, the clean-up process begins. Smoke, soot, and water from the firefighters cause a lot of destruction. Thomasville removes and cleans up all the mess, smell, and debris caused by the fire and the extinguishing of the fire. m there, you’re ready to move forward with the reconstruction phase.